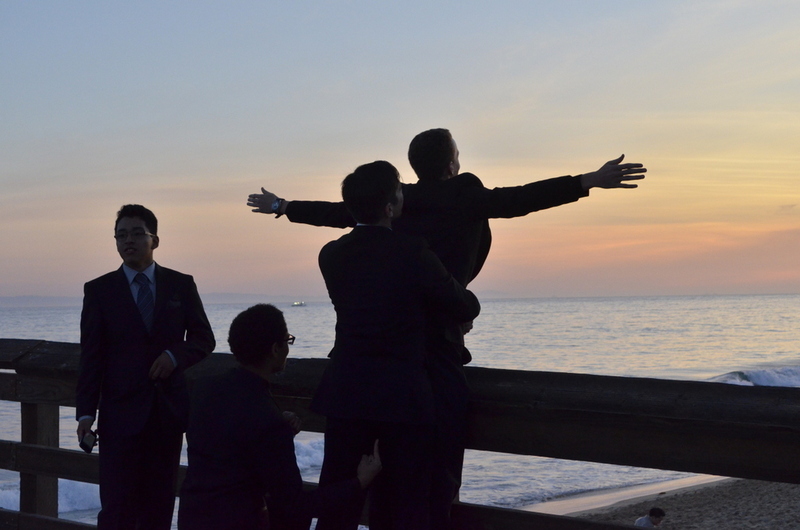 Living in a land of nearly eternal summer, Southern California, I took a twist on this week’s theme and jumped outside of myself to include the Summer Lovin’ exuberance of these teenage boys at end of the school year, and their time off school. Photo was taken at Huntington Beach Pier. The best time is at he beginning of vacation after a hard year’s work.